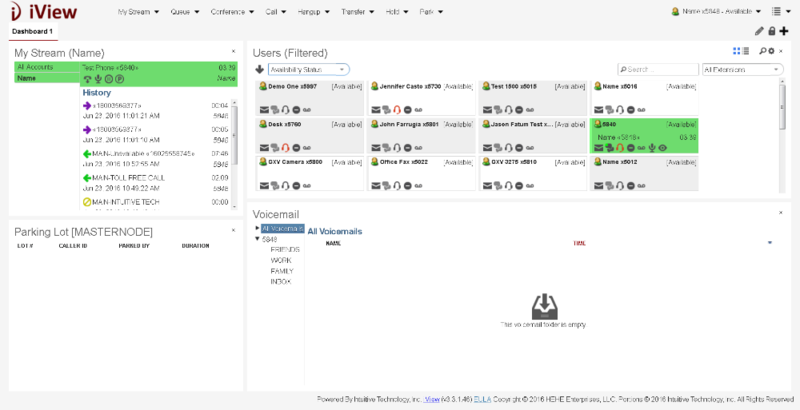 iView is an optional, easy-to-use, Java based Operator Console for managing phone calls directly from within your web browser. iView operators can see the extensions within your organization and monitor the availability of your personnel from any location. 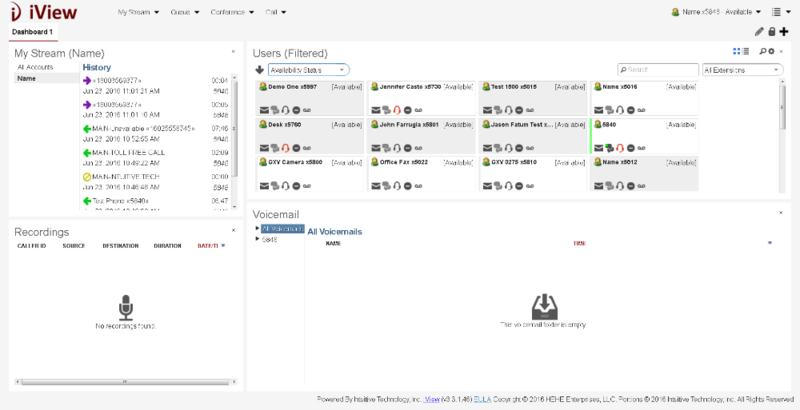 This enables iView users to see all incoming calls, calls on hold and parked calls as well as the status of all users in your company, allowing you to effectively and efficiently manage your resources via iView’s intuitive drag and drop user interface. The server settings for iView are administered through the phone profiles. To access the server settings for iView, you will need to browse to 'Resources' → 'Profiles' in Evolution's interface and select the pertinent profile. If you would like additional info on iView take a look at the iView User Interface article.